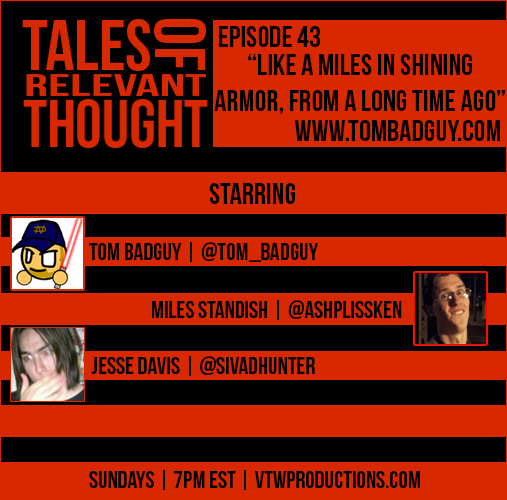 It's episode 43 of Tales of Relevant Thought! Guess what?! We finally talk about Karate Kid Part 2! The memories, the reactions, the music, the....did you know that BD Wong is in this movie? Also, Miles shares a break down of Wonder Woman's origins along with the usual comic babble. Check it out now...not meaning it's not going to be gone or something, but now would be great!